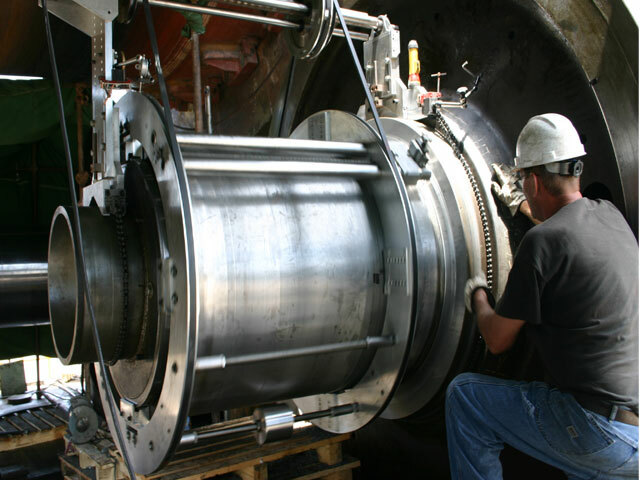 Orbital Energy Services’ On-Site Machining Service provides precision, transportable machine tools and highly qualified technicians to skillfully perform work at your facility. Performing work on-site eliminates the issues related to removing and shipping your equipment to a shop: costly mobilizations, exorbitant shipping costs, potential damage during shipment, valuable lay down space, and plant crane and rigging requirements. Our technicians are typically set-up in less than four hours and the project can often be completed in less than 48 hours, making this service the ideal solution in critical path scenarios. 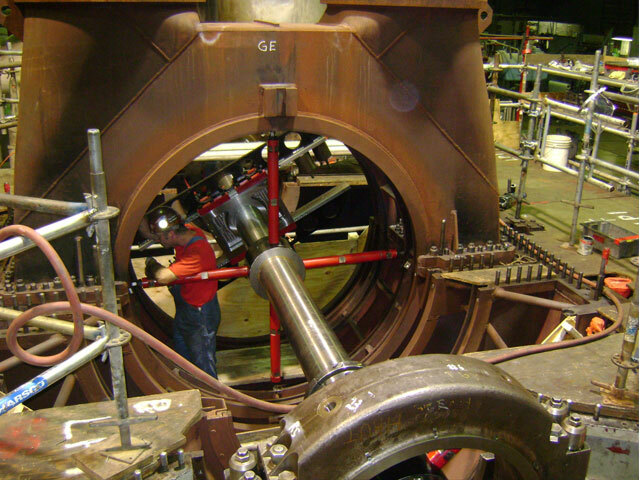 All work is performed at the customer’s facility, regardless of size, position, damage, material, etc. Equipment available includes a fully-equipped portable machine shop, portable horizontal lathe, and portable vertical turret lathe (VTL). Once on-site, unloading, and loading of our machining equipment is quick and is typically accomplished with a small fork lift.